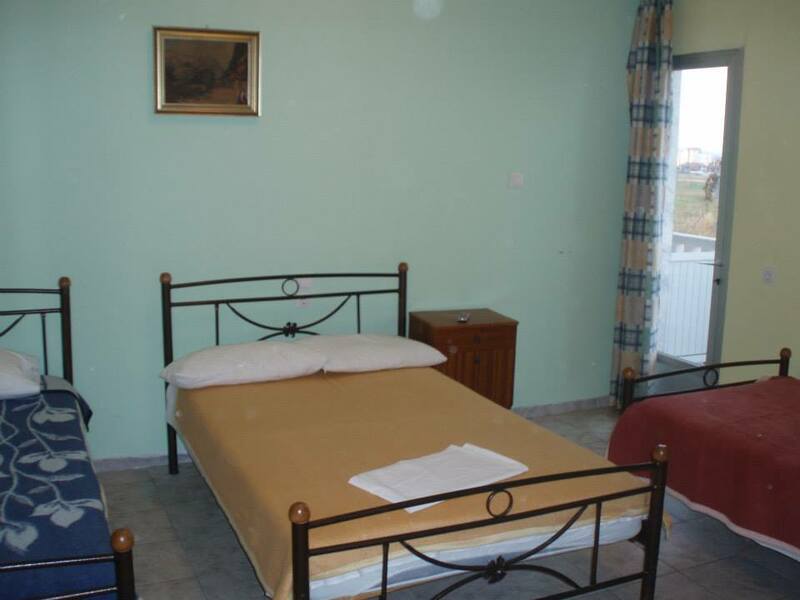 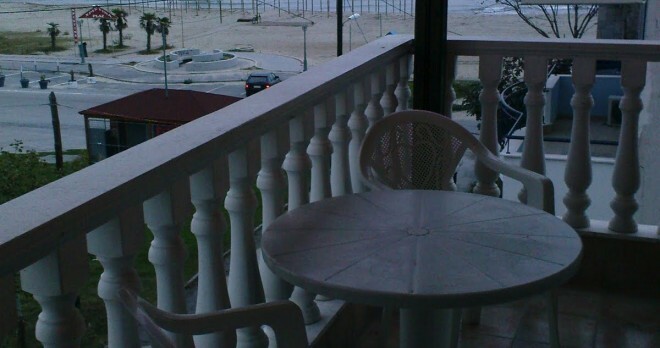 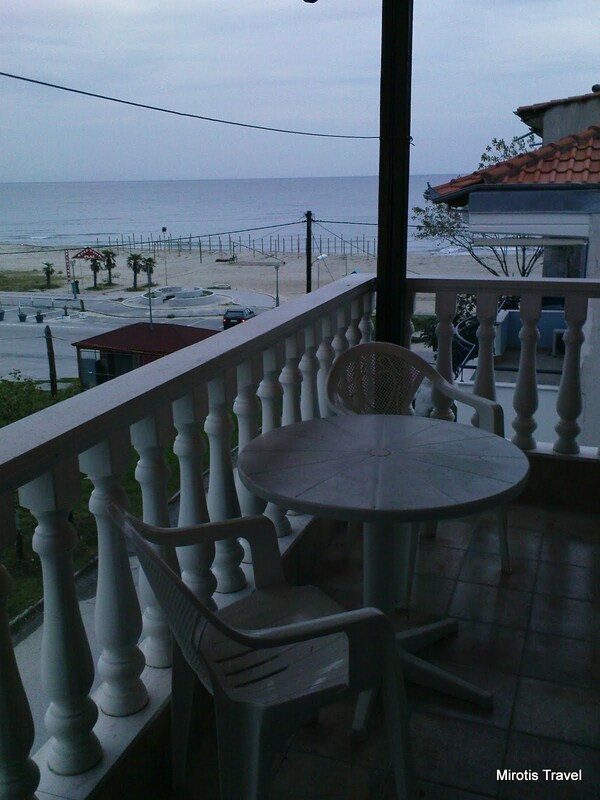 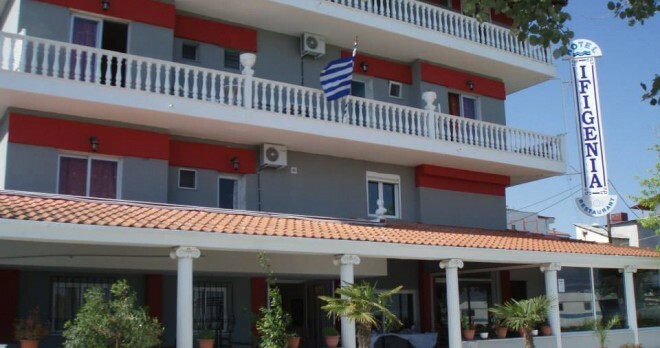 Hotel Ifigeneia is situated just 20 metres from the sea and has got 15 comfortable and fully equiped rooms each with a private balcony and view. 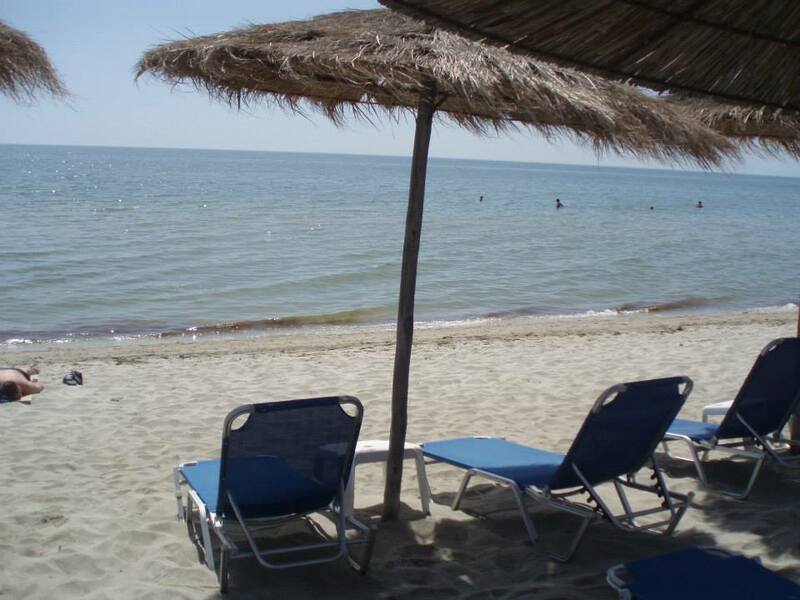 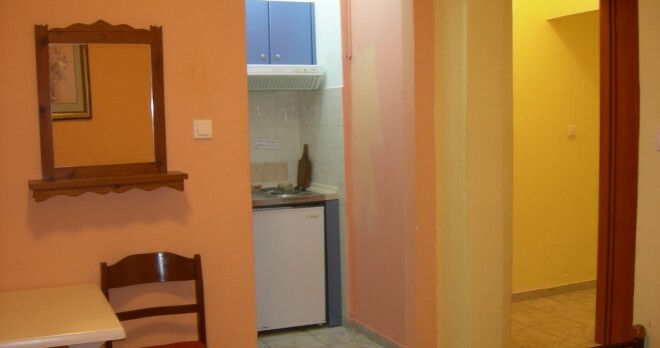 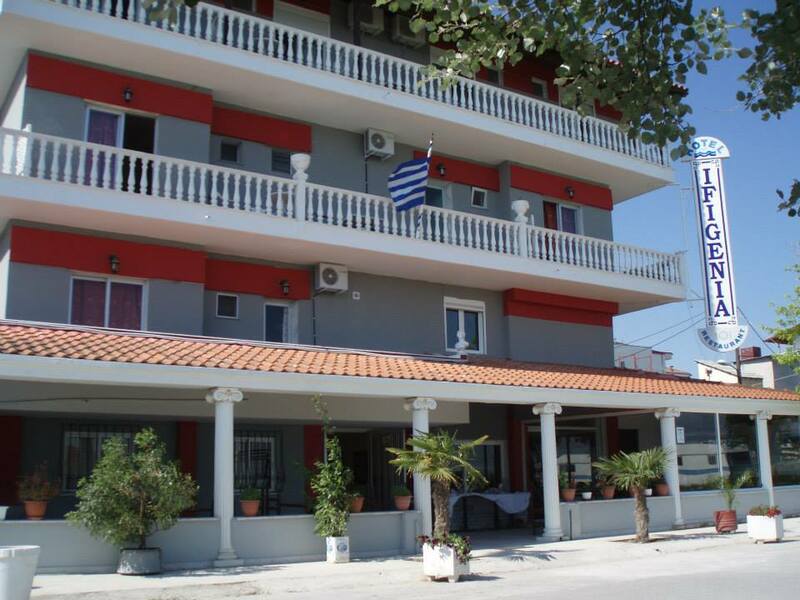 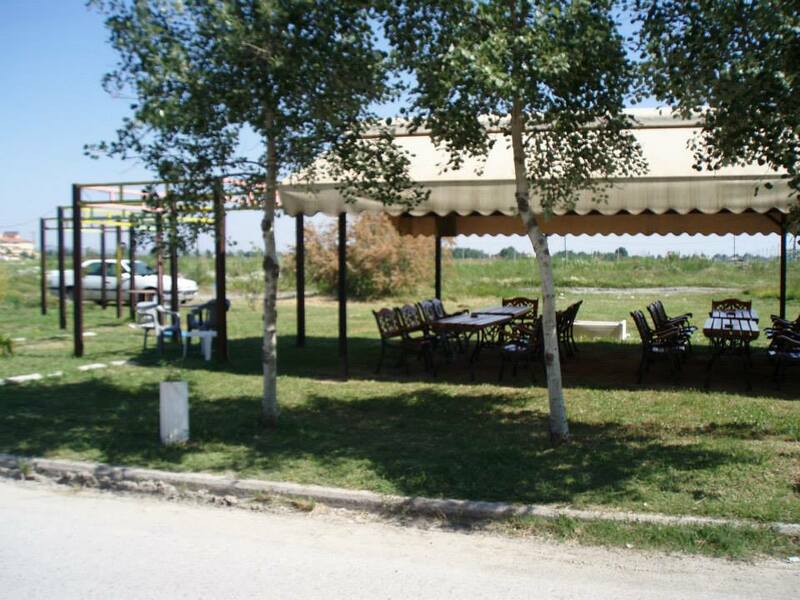 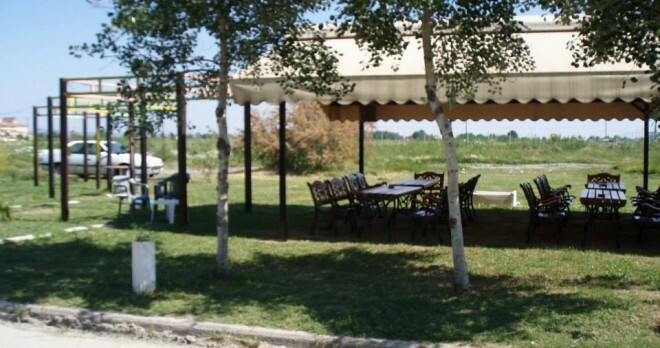 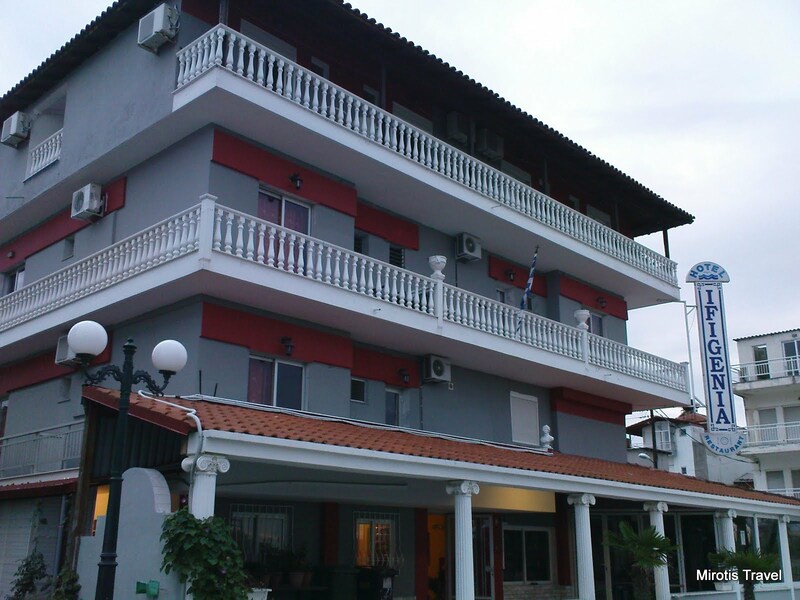 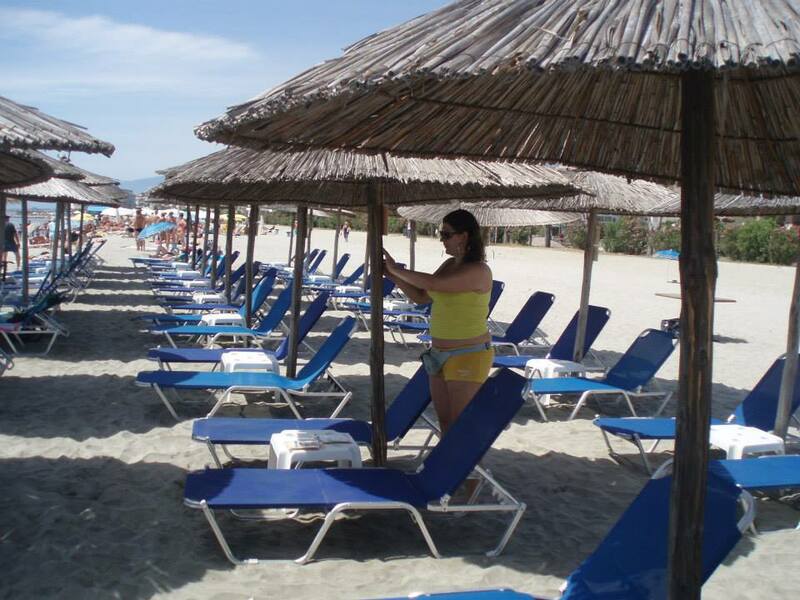 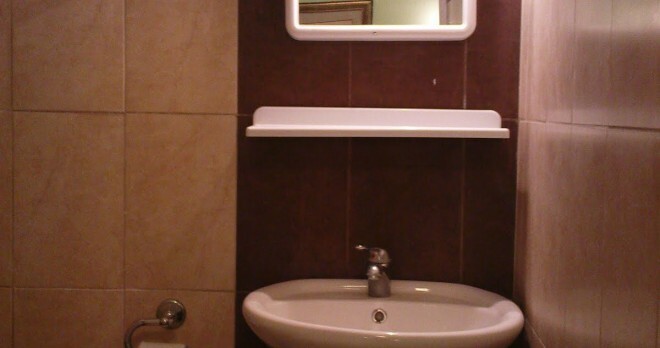 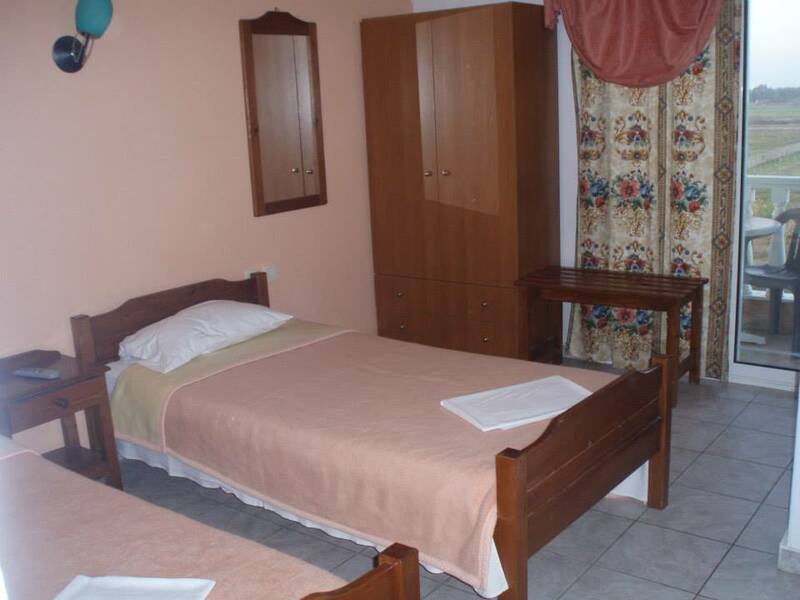 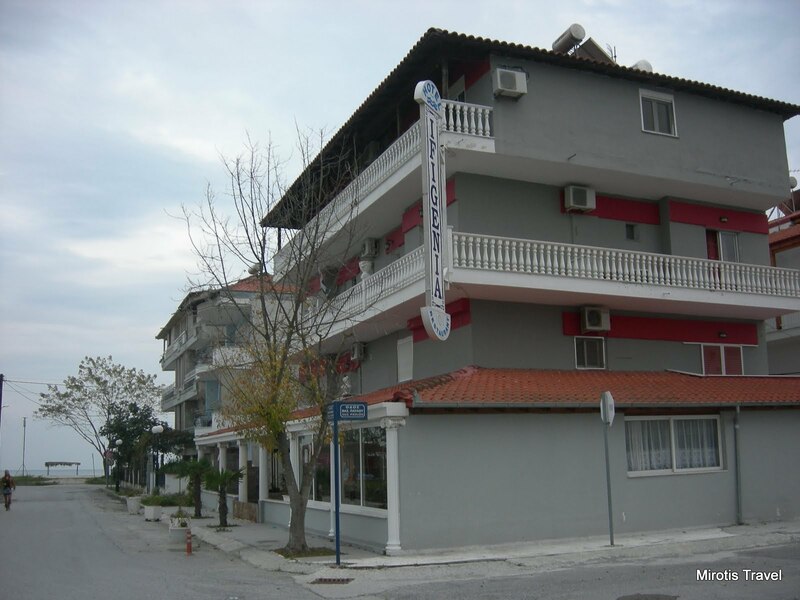 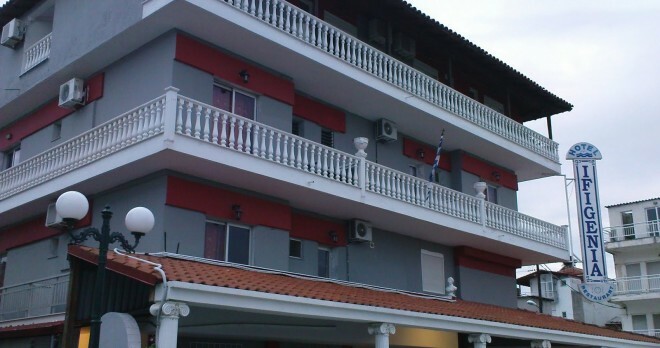 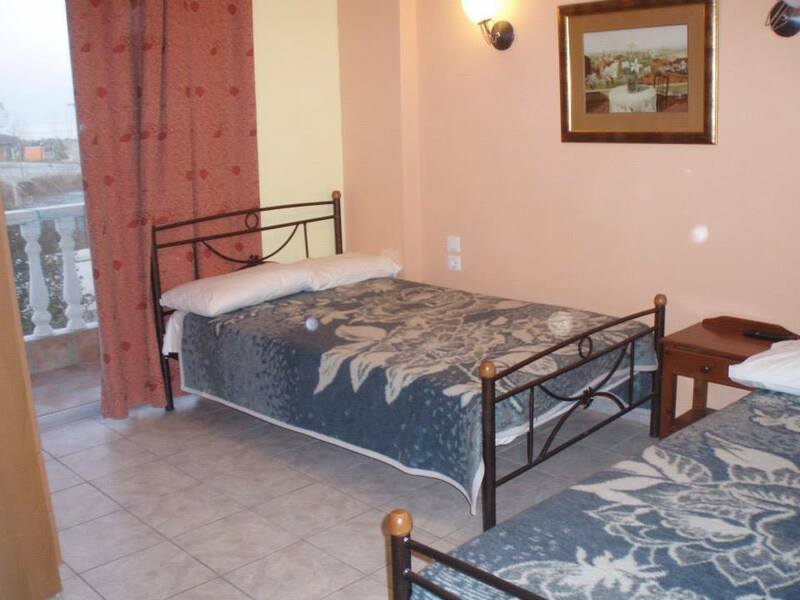 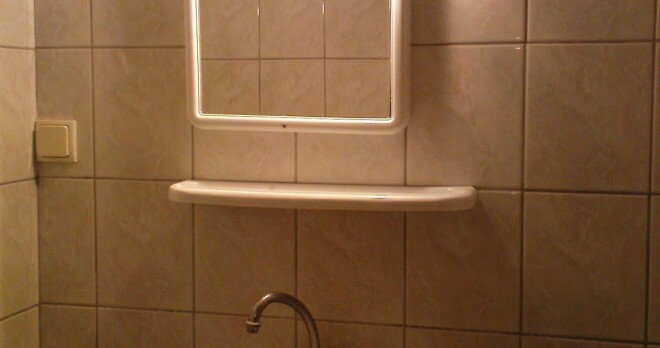 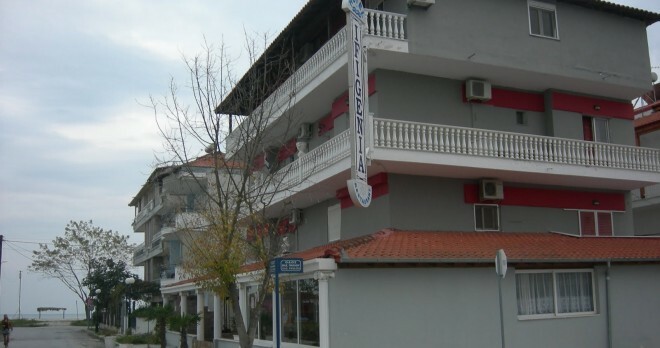 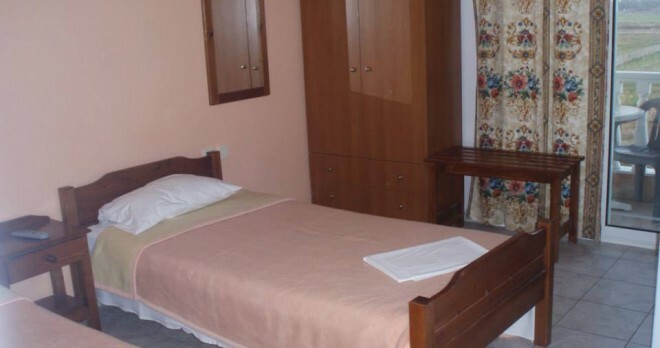 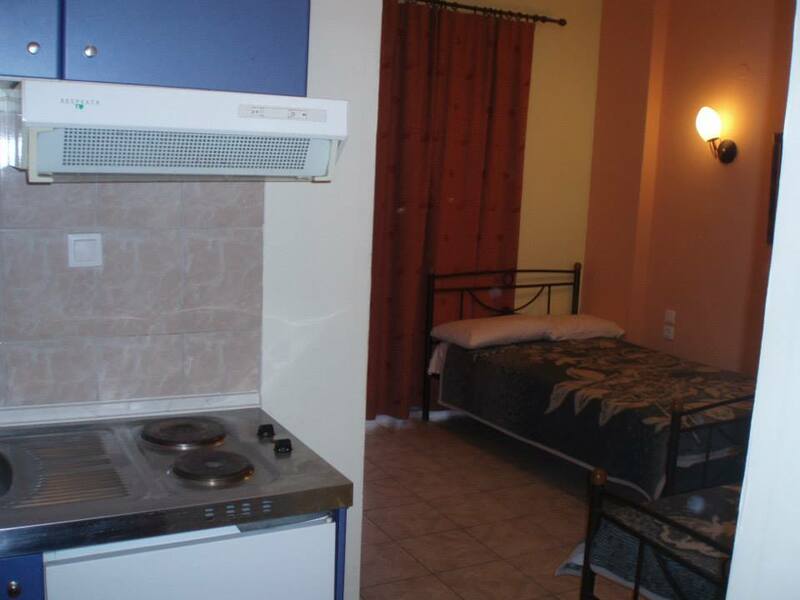 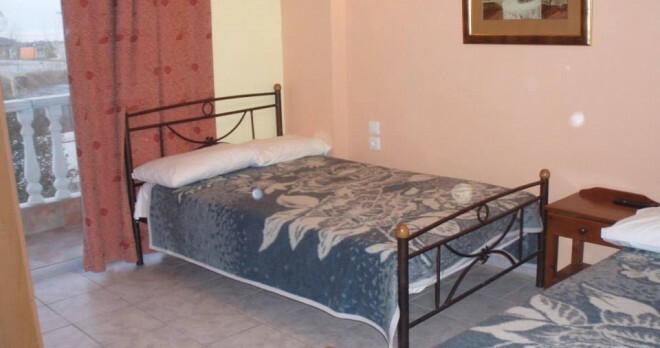 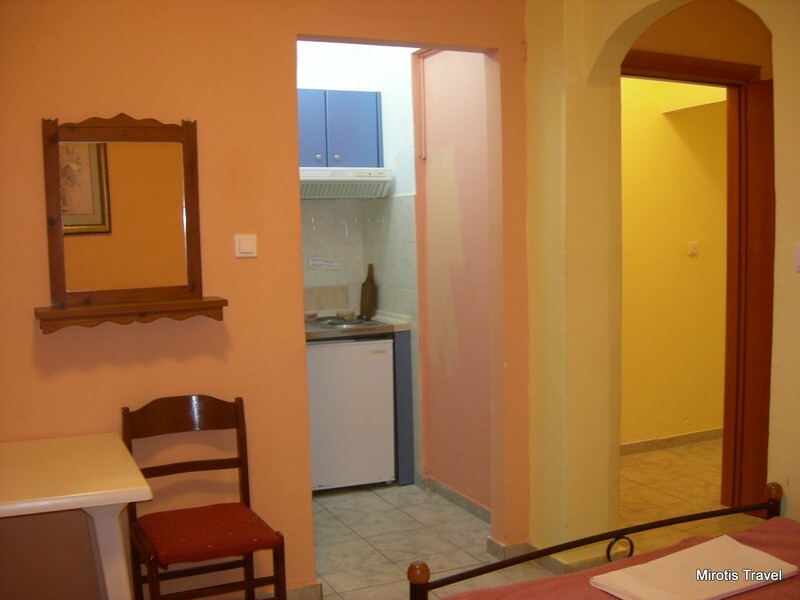 The hotel has got a restaurant, wifi conection, a beach bar, free of charge guarded parking and is a great choice for your accommodation in Paralia Katerini. 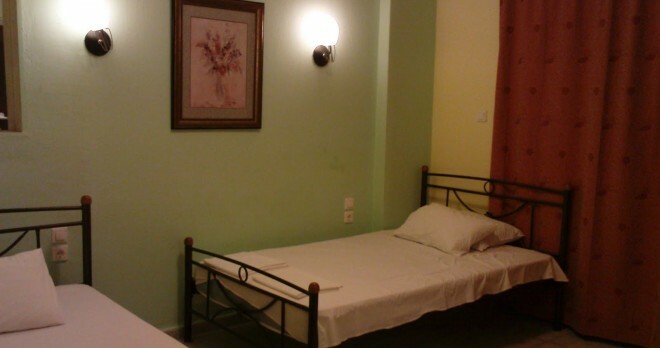 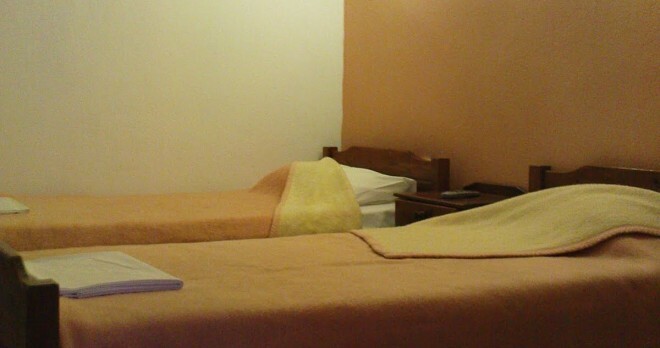 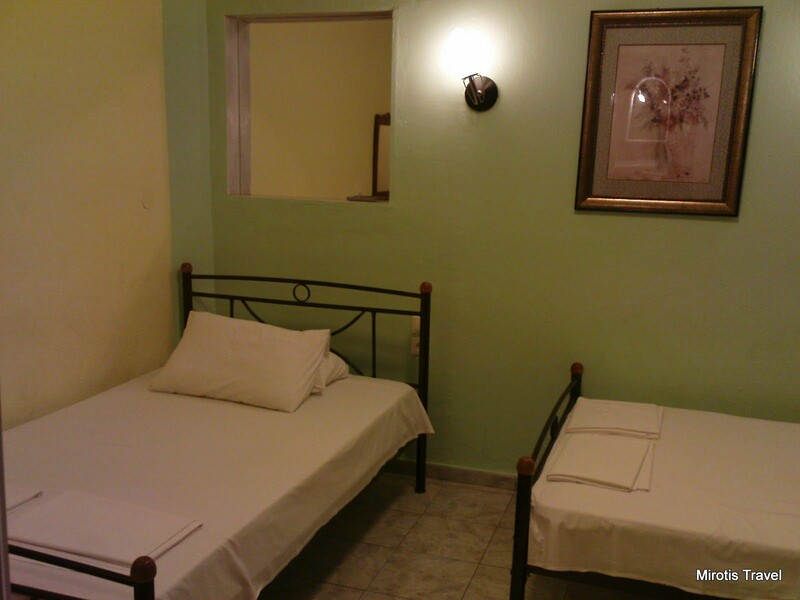 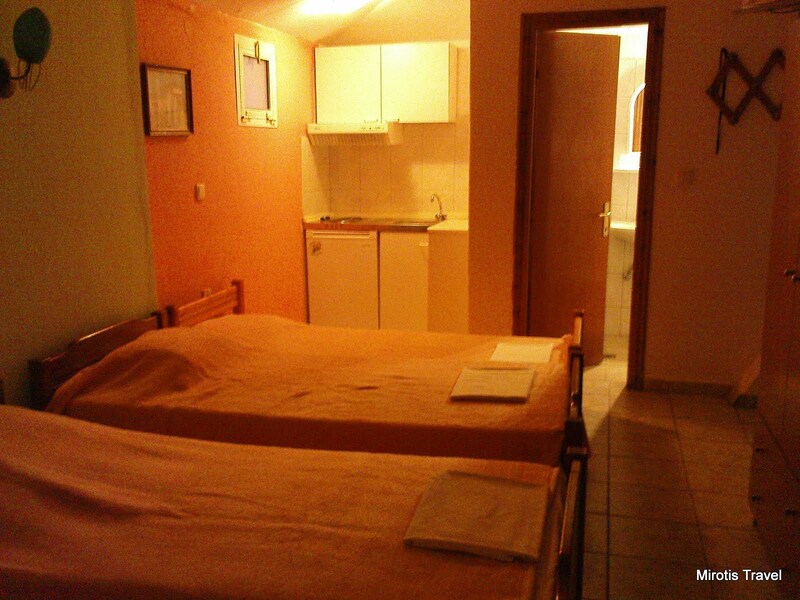 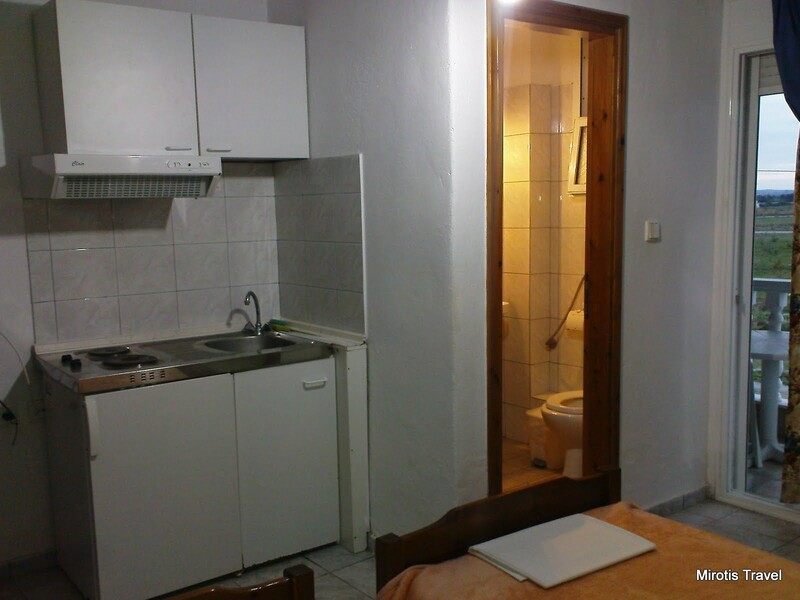 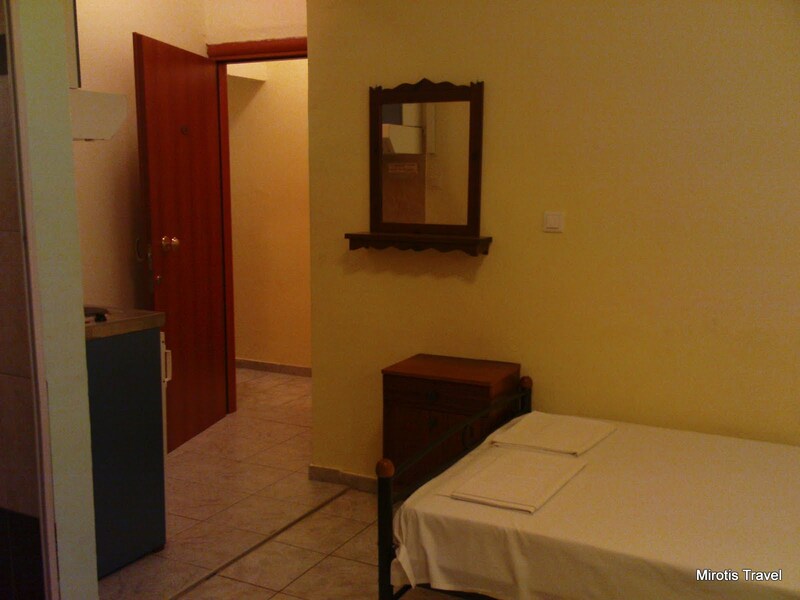 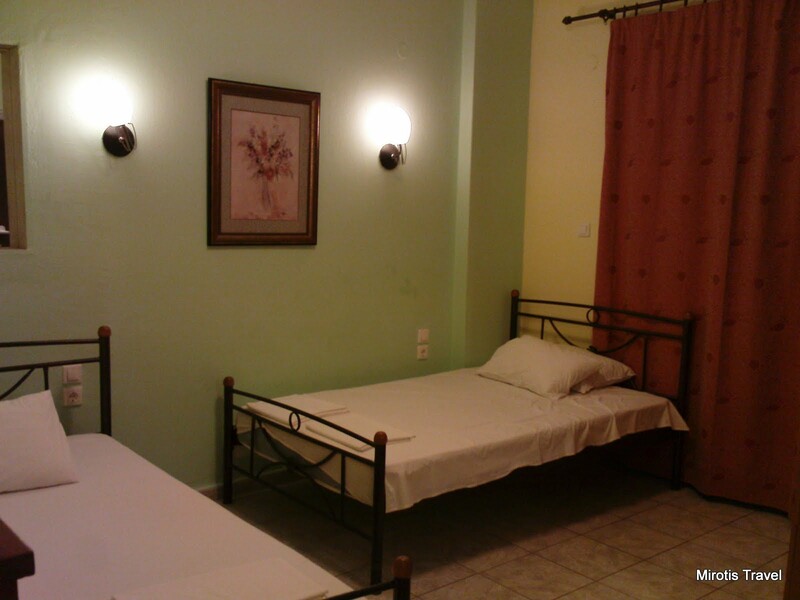 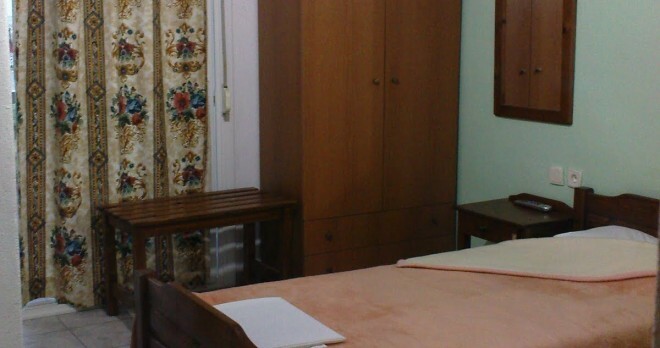 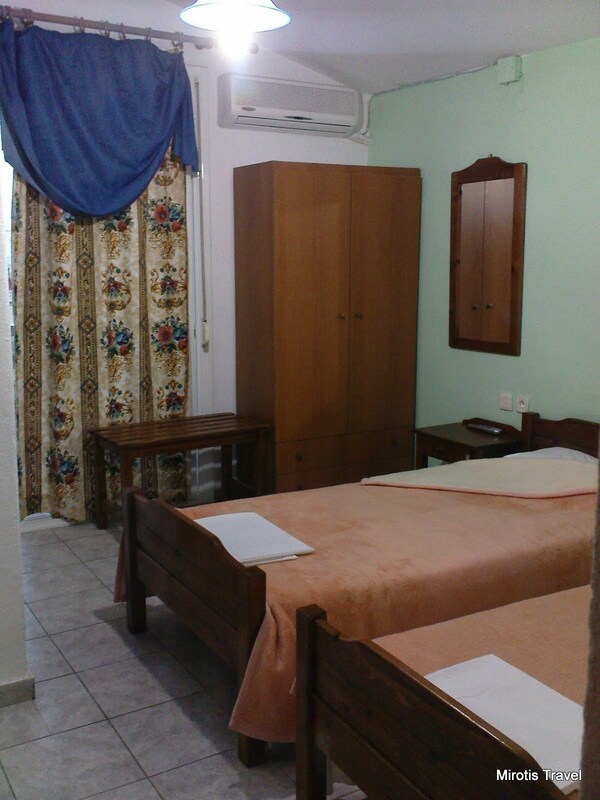 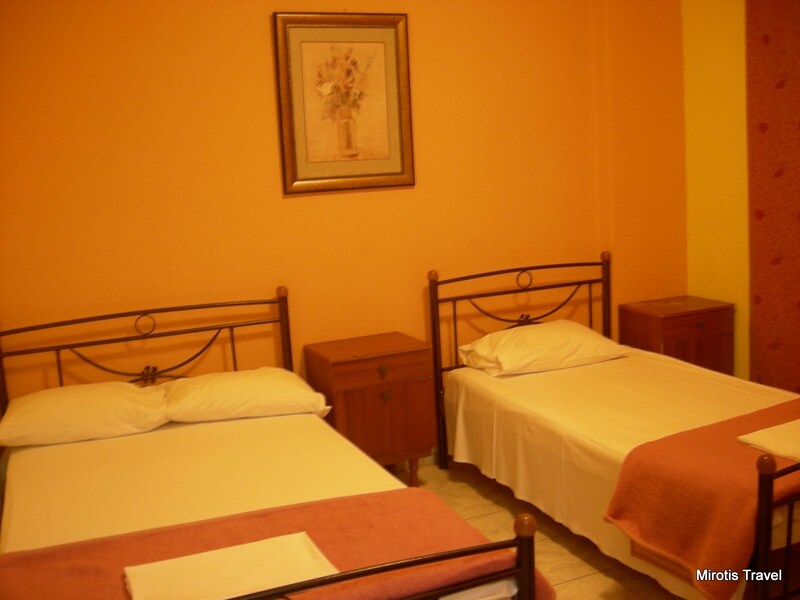 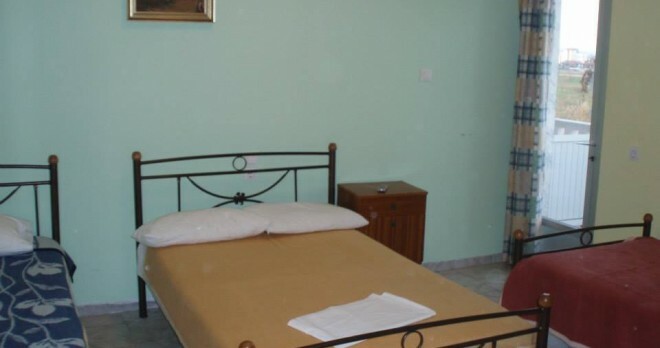 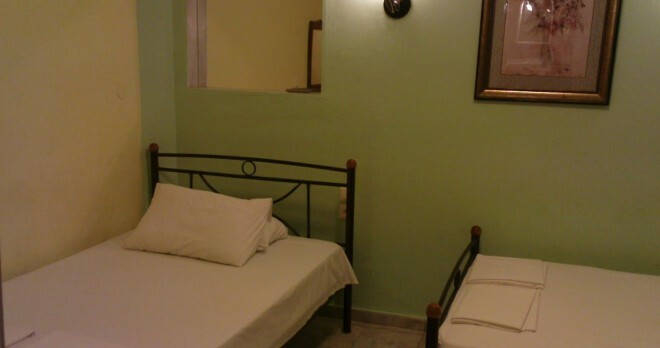 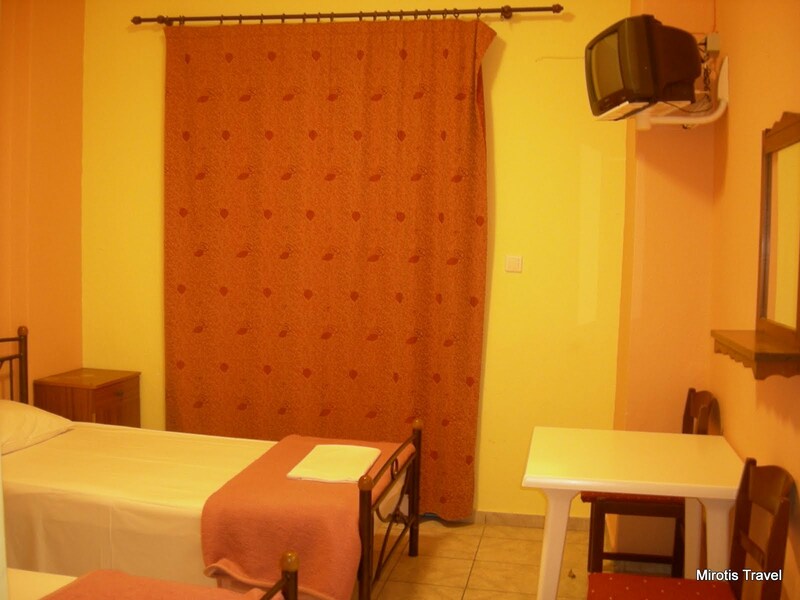 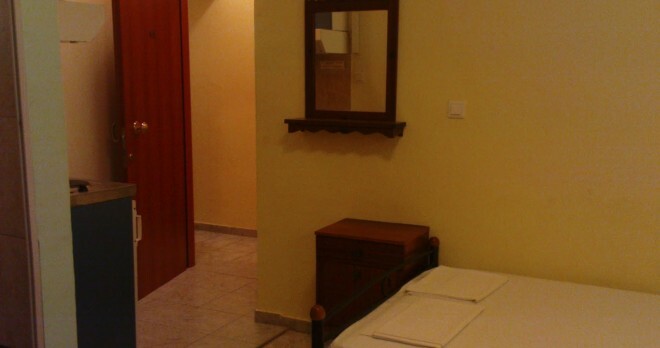 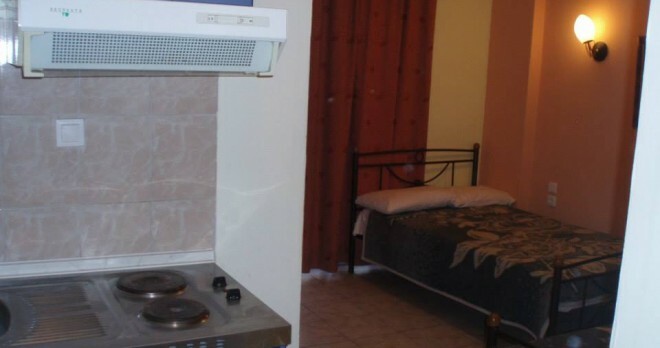 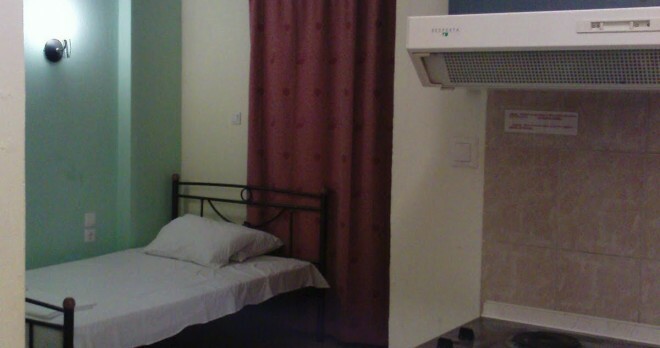 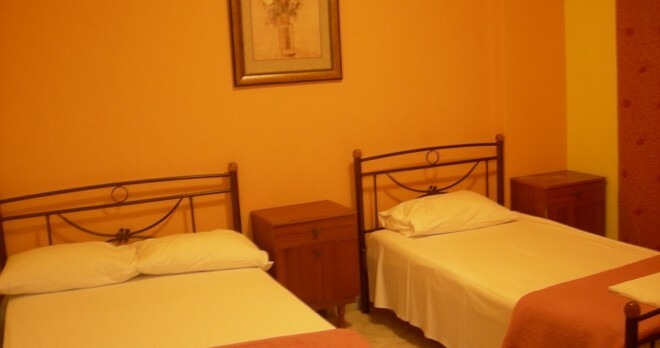 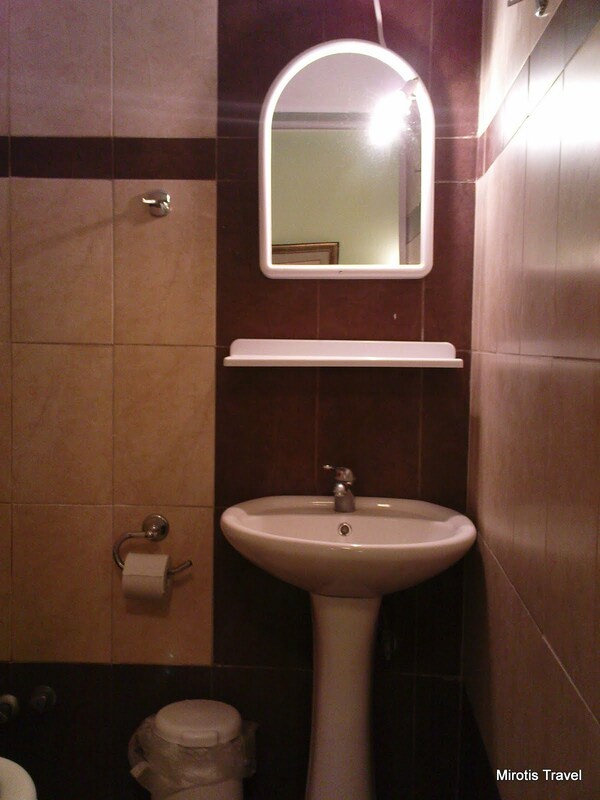 Double Studio rooms are 20 square meters and feature a double bed, an en suite bathroom with a shower and a separate toilet, a fully equipped kitchen (refrigerator, stove and oven, utensils for two), and a large balcony with street view. 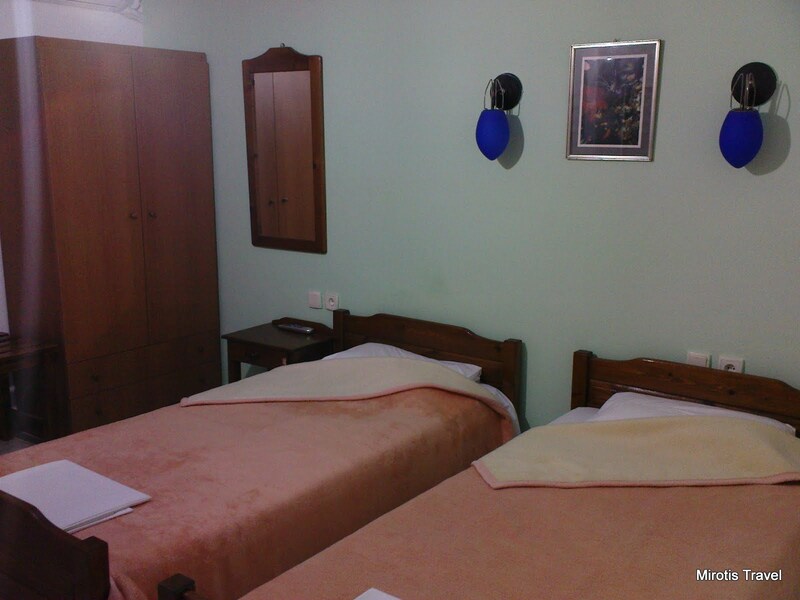 Twin Studio rooms are 20 square meters and feature two single beds, an en suite bathroom with a shower and a separate toilet, a fully equipped kitchen (refrigerator, stove and oven, utensils for two), and a large balcony with street view. 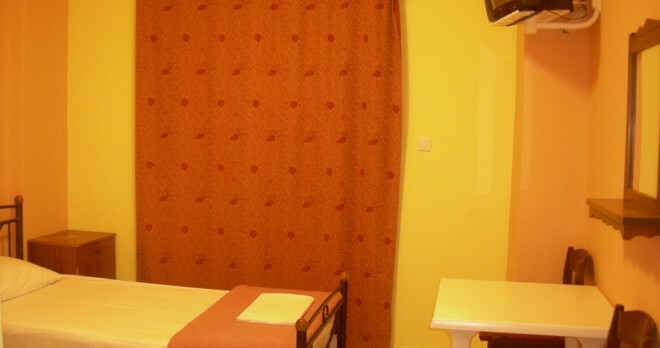 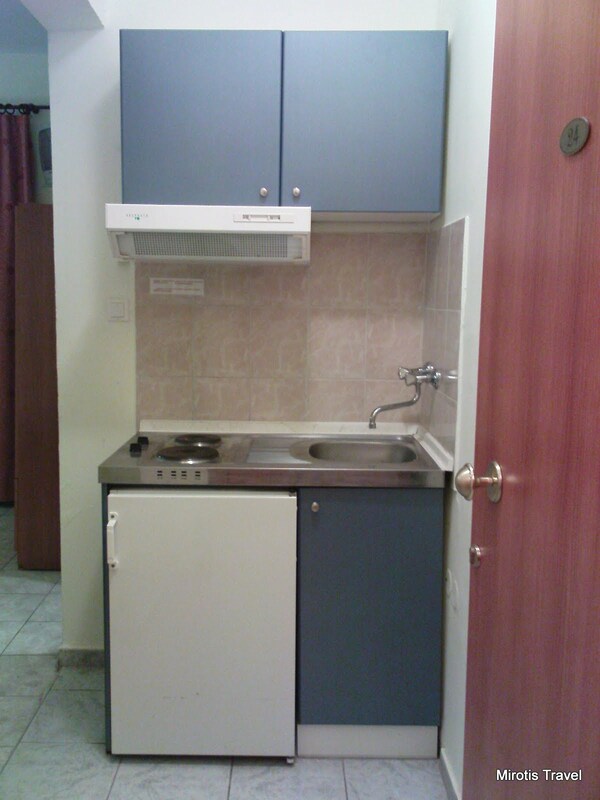 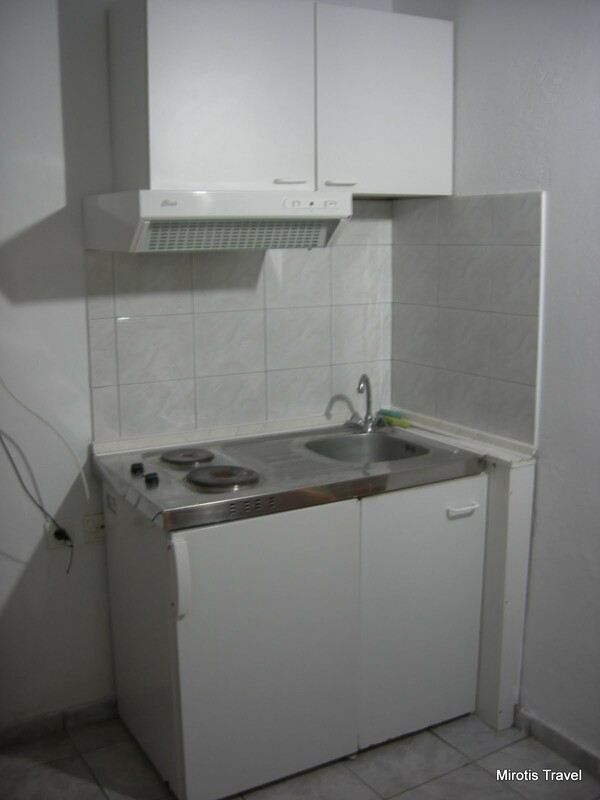 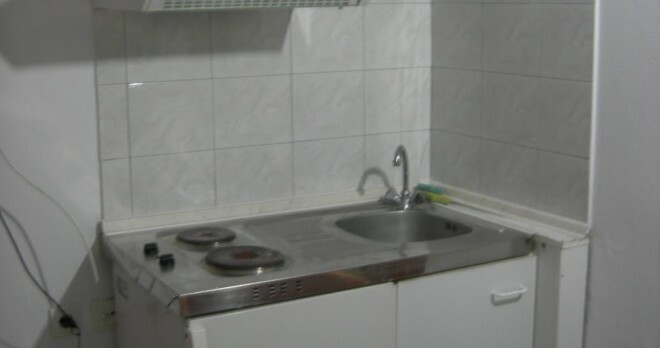 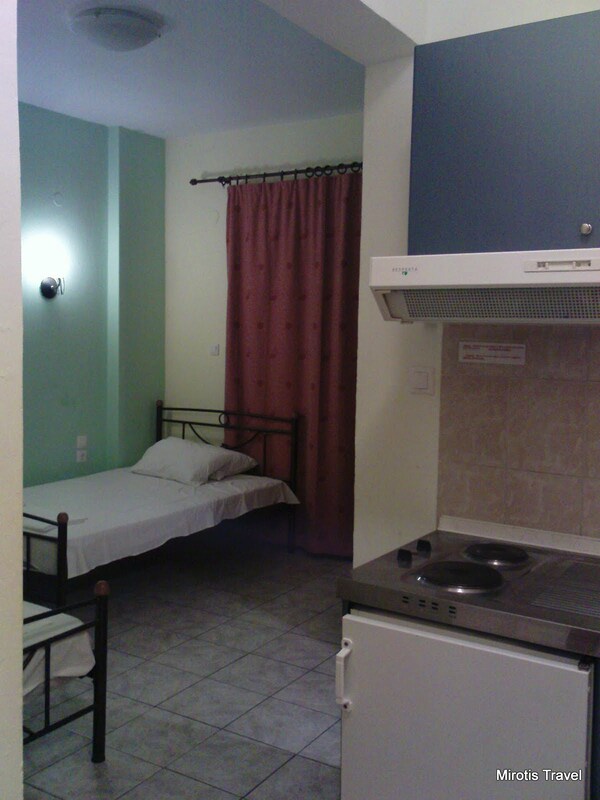 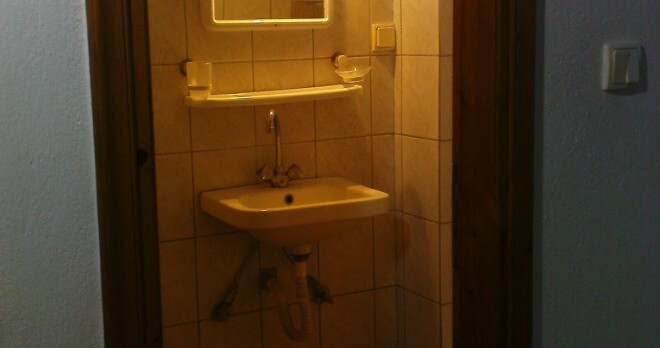 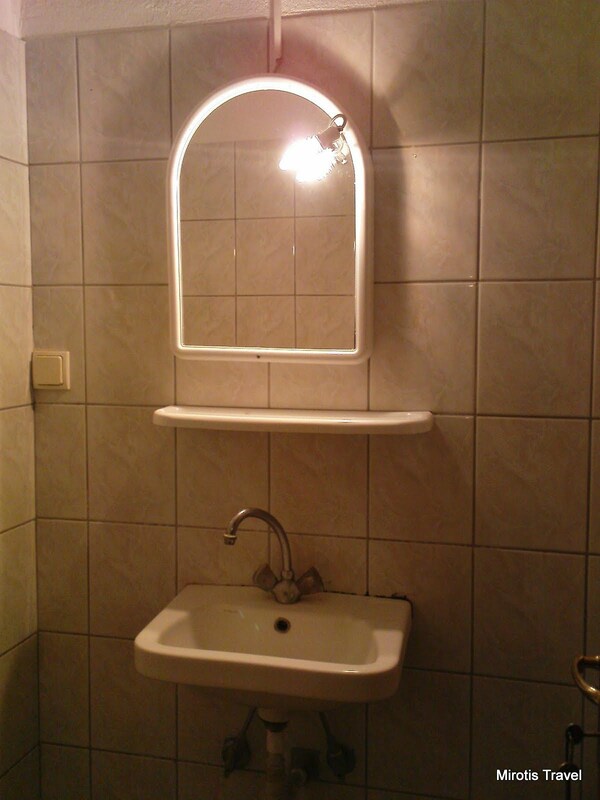 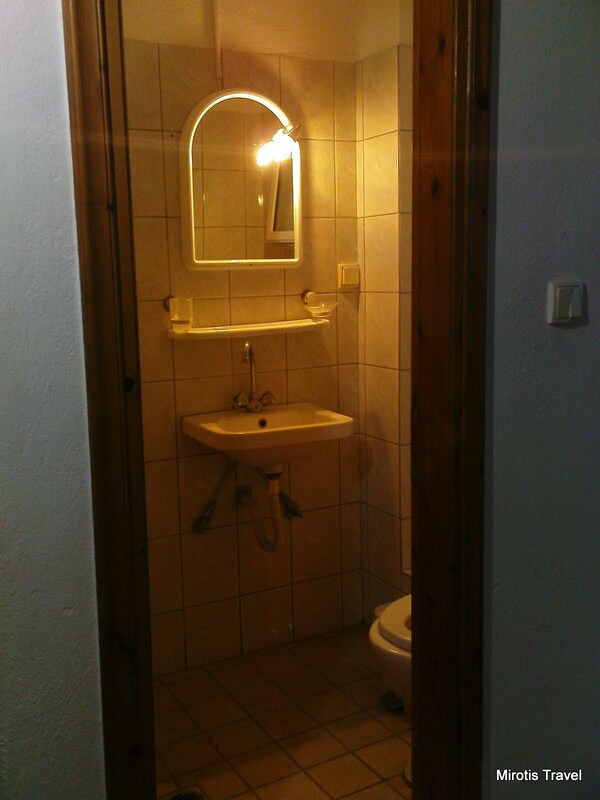 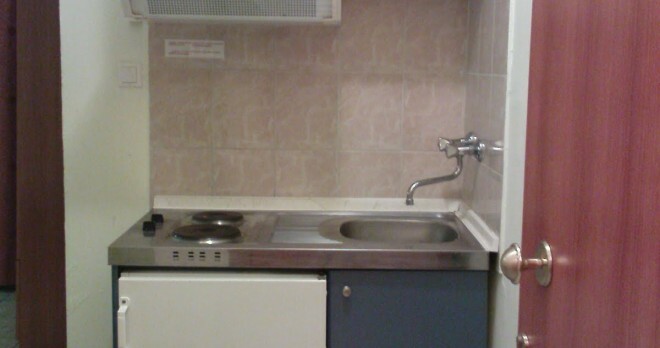 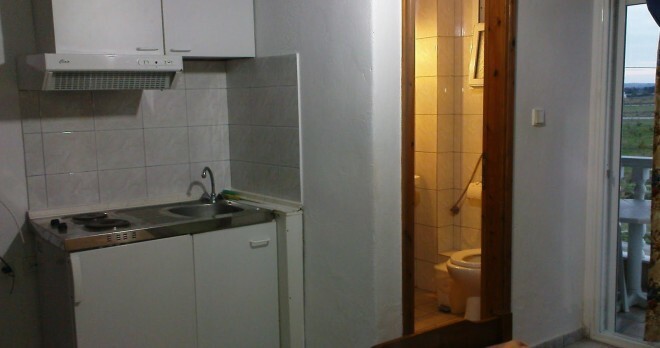 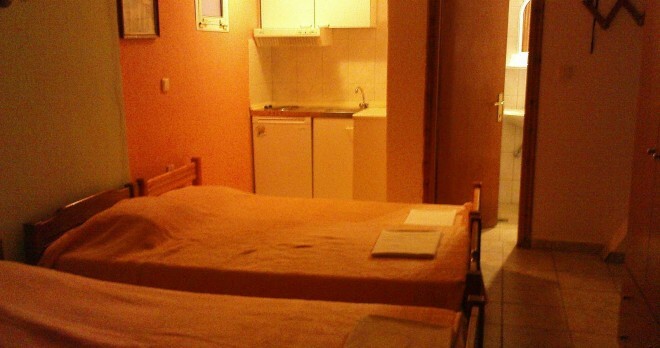 Quadruple Studio rooms are 30 square meters and feature one double and two single beds, an en suite bathroom with a shower and a separate toilet, a fully equipped kitchen (refrigerator, stove and oven, utensils for four), and a large balcony with street view.